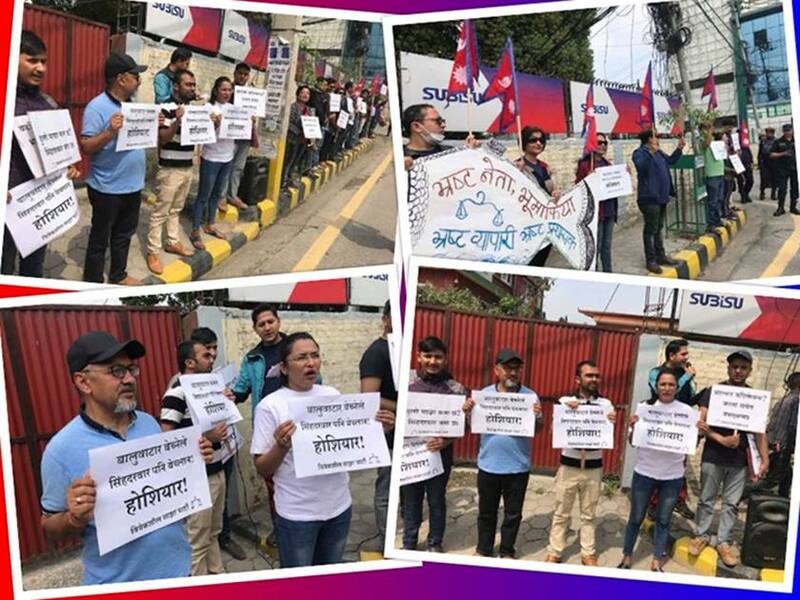 Bibeksheel Sajha Party (BSP) staged a demonstration in front of Prime Minister’s official residence, Baluwatar in protest of Lalita Niwas land grab case. 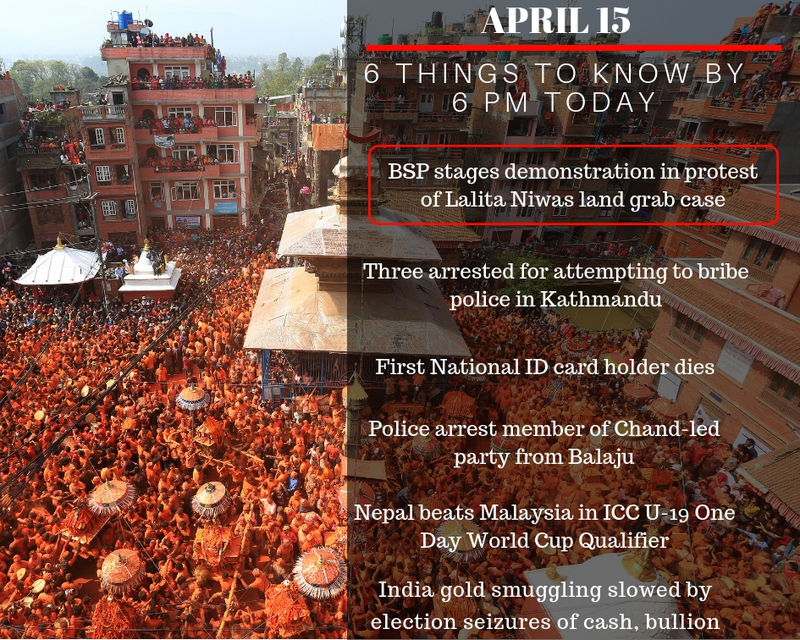 During the demonstration, leaders and cadres of BSP urged the government to book the ‘big fish’ involved in corruption cases related to Lalita Niwas land grab and Hotel Hayat Regency’s ownership transfer. Police have arrested a bus driver and two others after they attempted to bribe police officers while on duty at Chamati in Kathmandu. The trios offered a bribe of Rs 350,000 to police officers requesting not to take action against them for bringing smuggled clothing in a passenger bus (Ba 5 Kha 4842). Acting on a tip-off, a team of police from Swayambhu Police Circle was deployed at Chamati area to seize the smuggled clothing brought in a passenger bus. 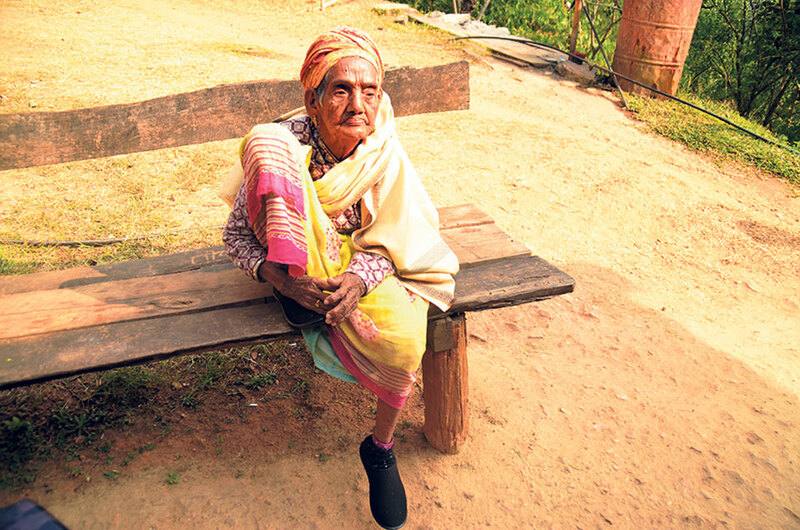 The first national identity card holder in the country, Bhagawati Devi Bhandari of Shantipur of Phidim Municipality-4 in Panchthar district, died on Friday. The distribution of the national ID card had kicked off in the country by handing over her the card by Minister for Home Affairs Ram Bahadur Thapa amidst a programme on November 19, 2018. 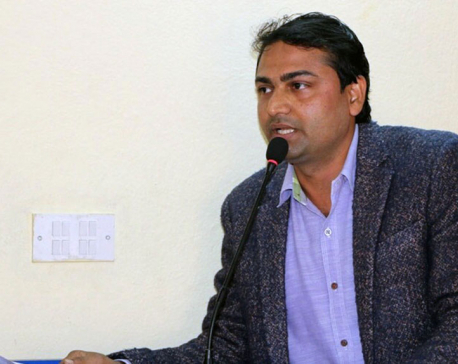 Police have arrested Rasuwa district committee member of the Chand-led Nepal Communist Party Thakur Prasad Timalsina from Balaju. Acting on a tip-off, a team of Armed Police Force arrested Timalsina from Hilegaun area of Balaju when he was walking on the road. Nepal defeated Malaysia in the third match held under the ICC U-19 One Day World Cup, Asia Qualifier Championship underway in Malaysia. 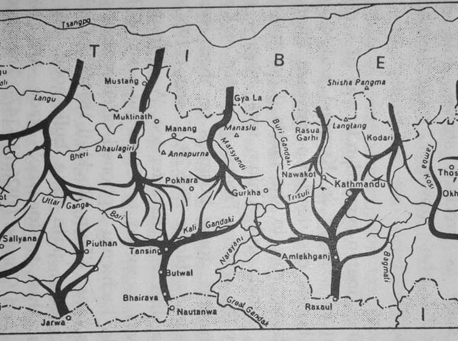 Nepal will meet Oman in its fourth match now. The winner of this qualifier will get entry to the World Cup to be held in South Africa in 2020. 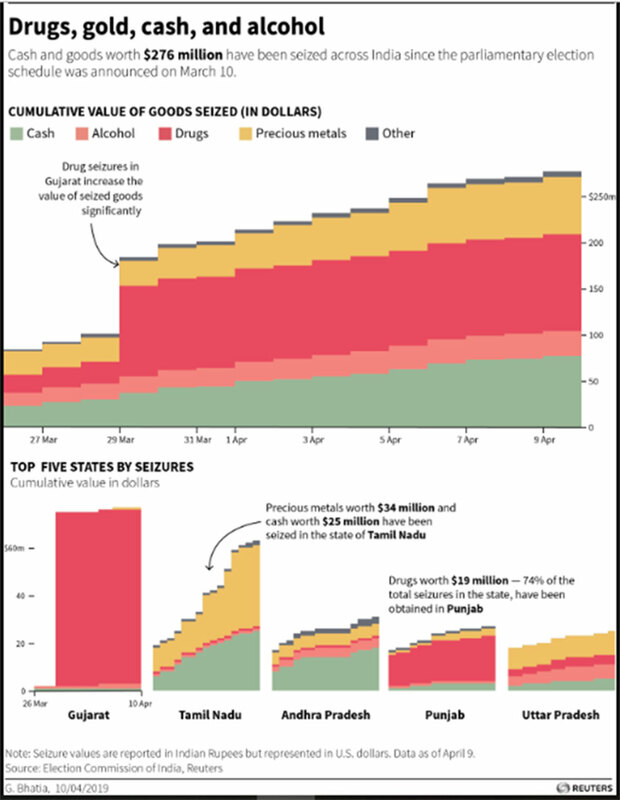 India’s gold smugglers have slowed their operations over worries their shipments will be caught up in seizures of cash, bullion, booze and drugs that are aimed at controlling vote-buying in the country’s national elections. In India, political parties and their supporters often offer money or goods in exchange for votes.